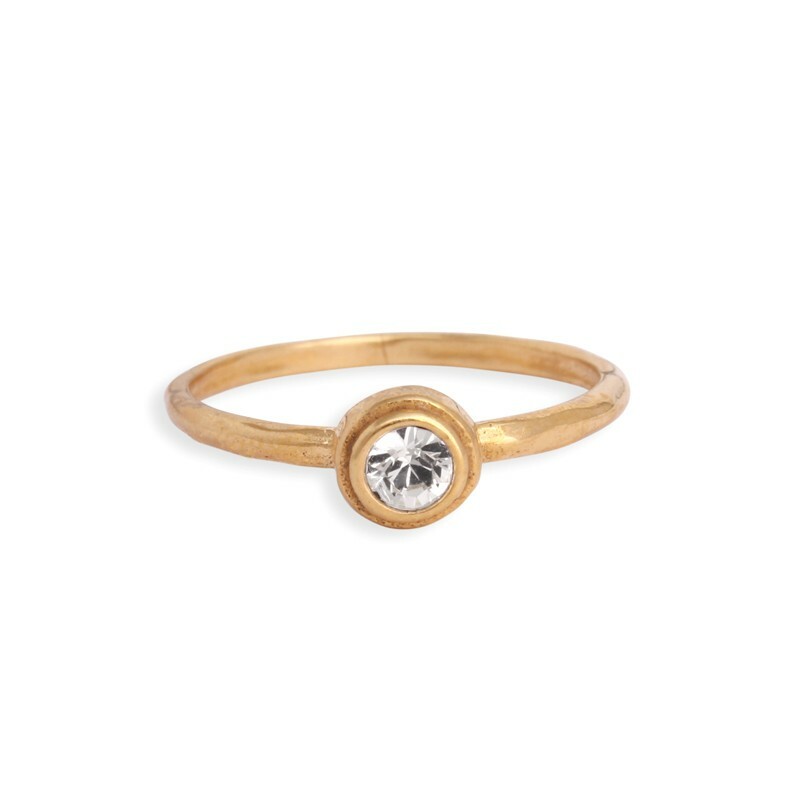 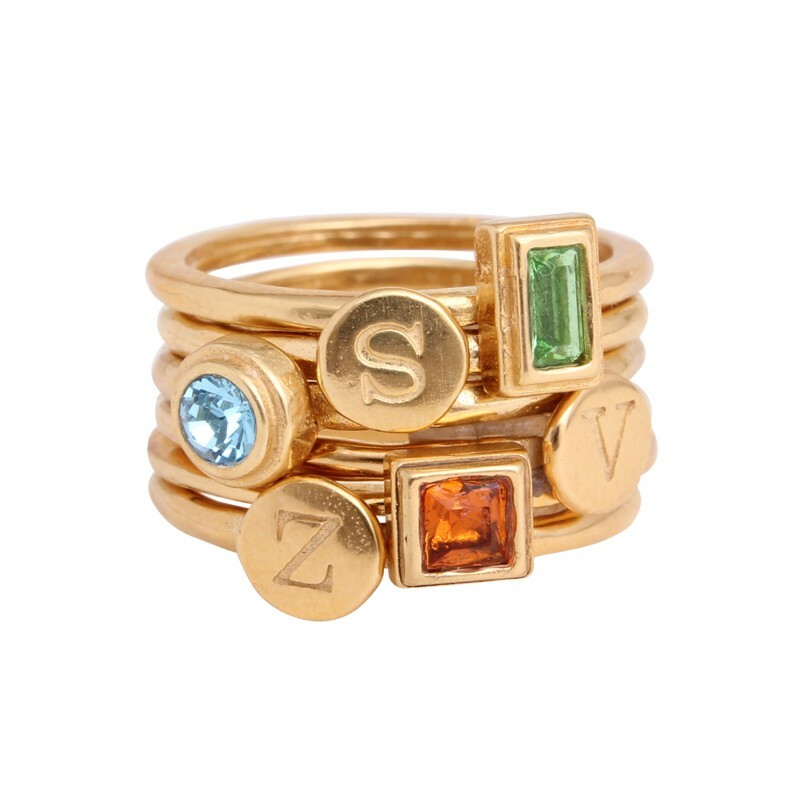 Birthstone rings have always been one of our most popular designs! 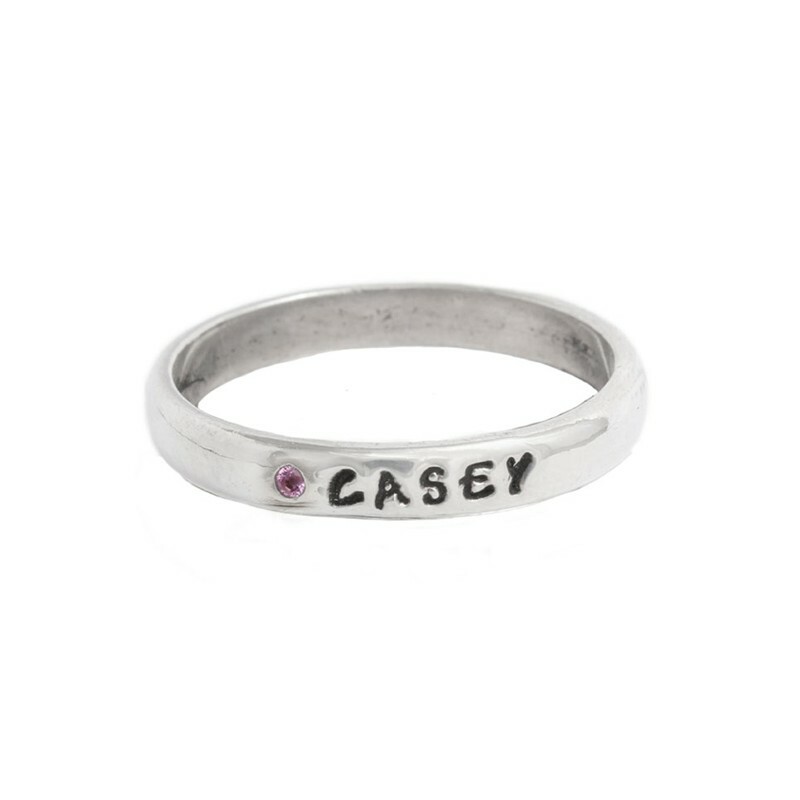 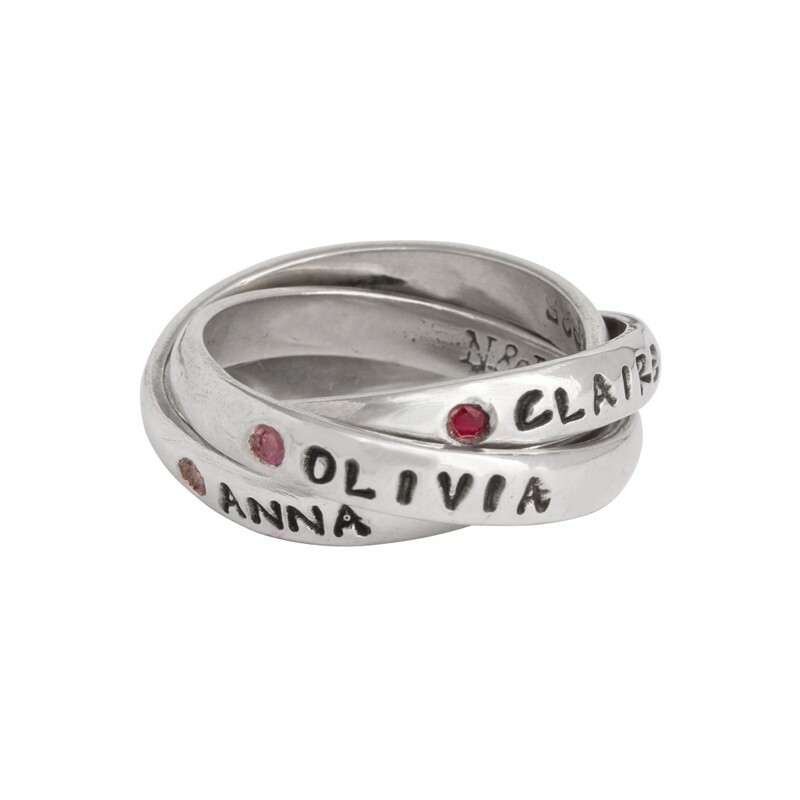 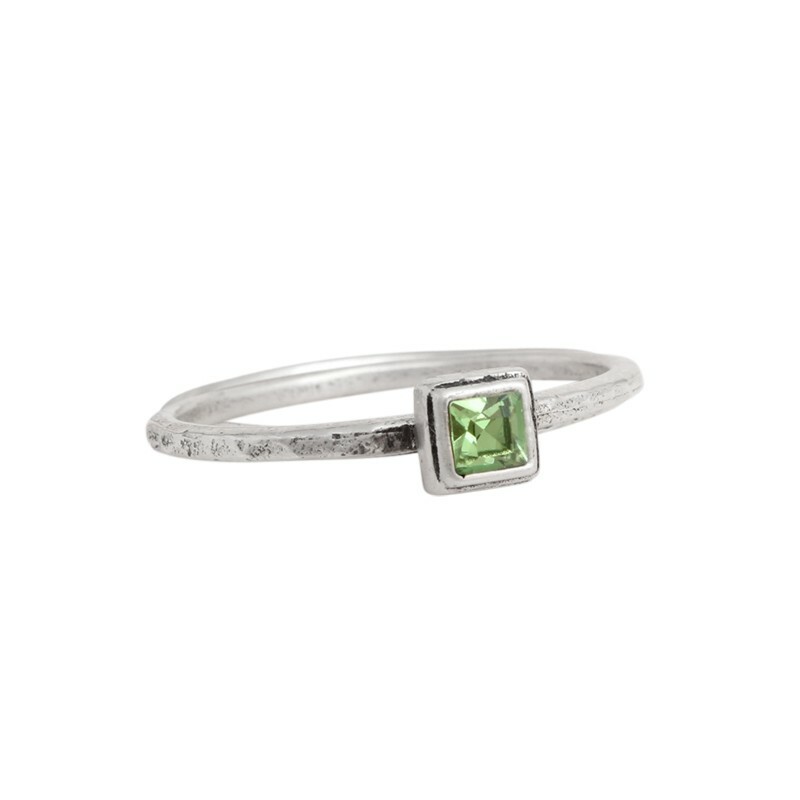 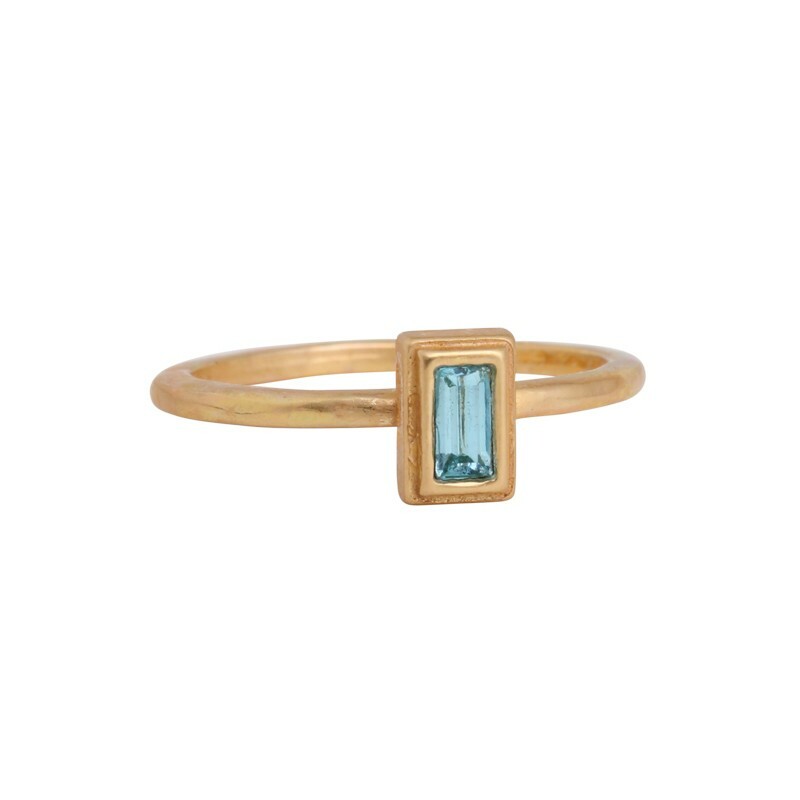 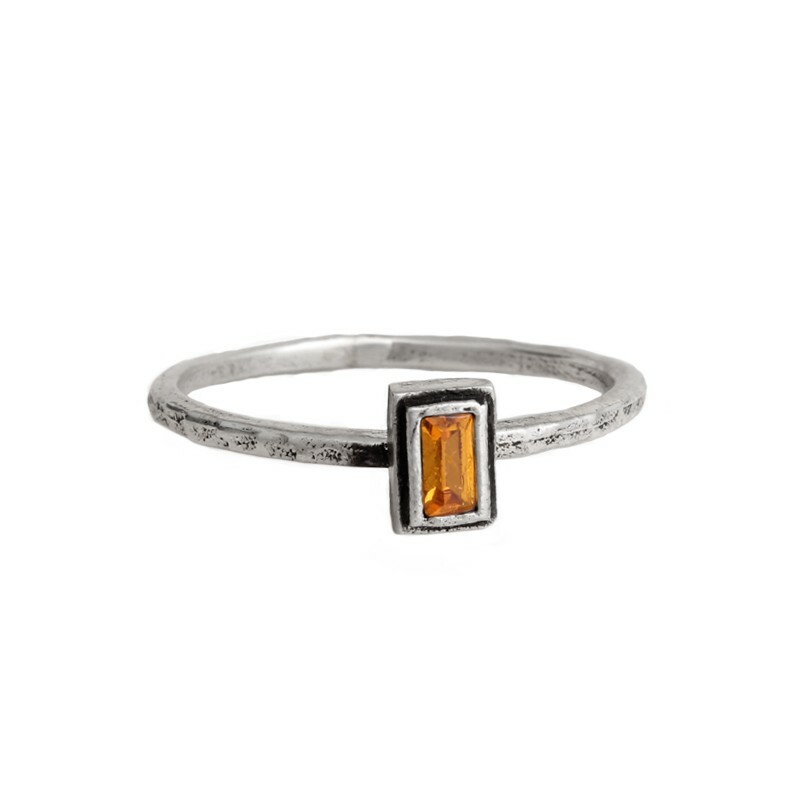 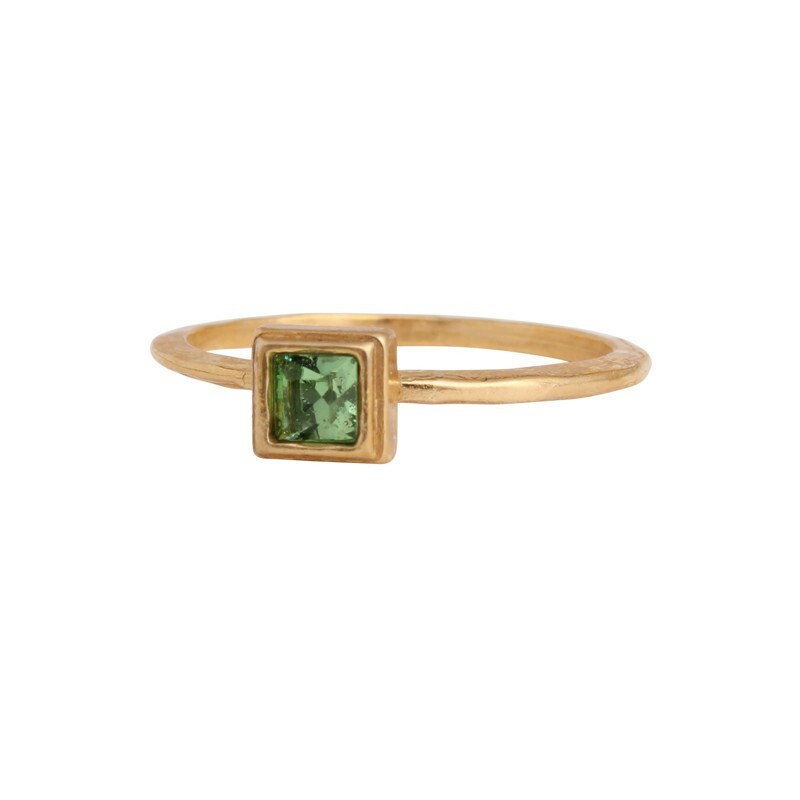 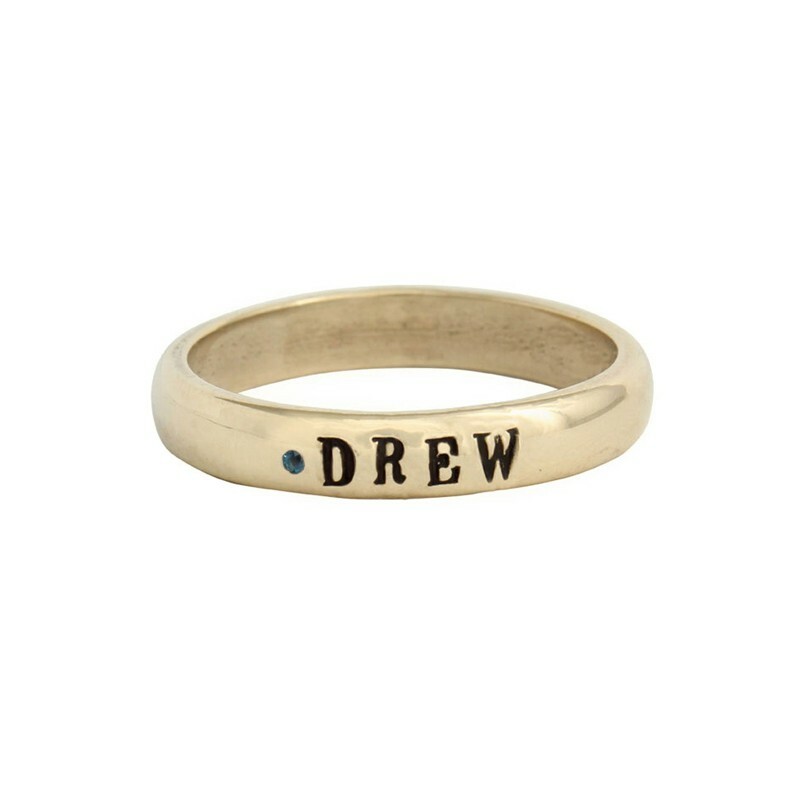 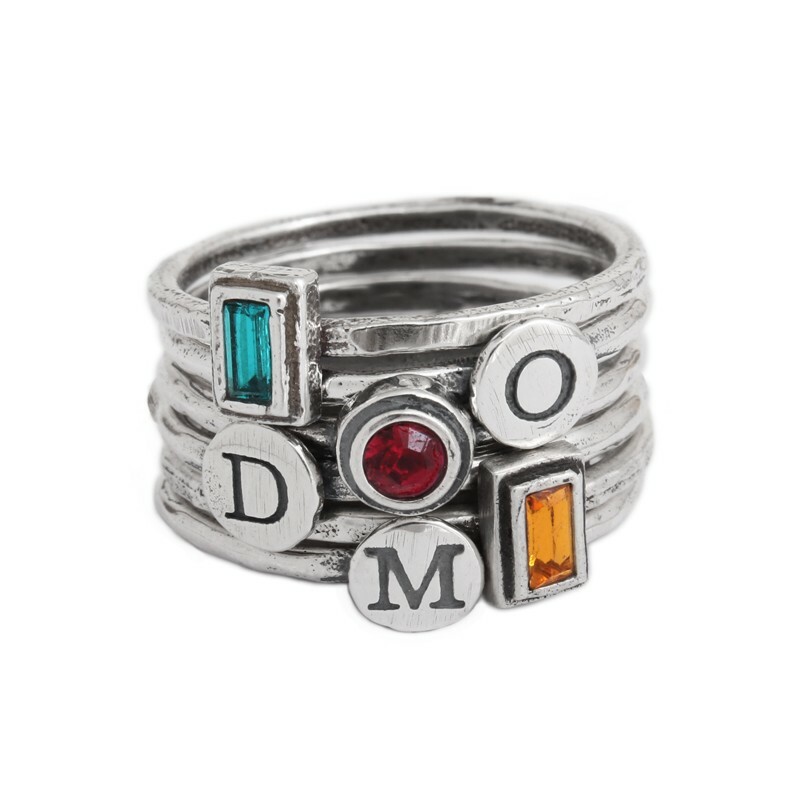 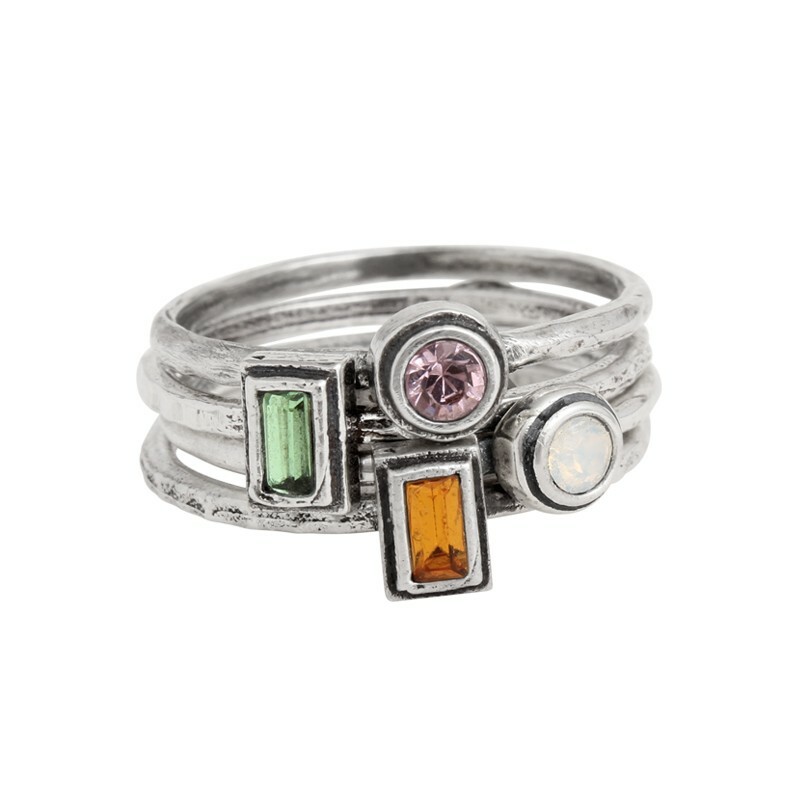 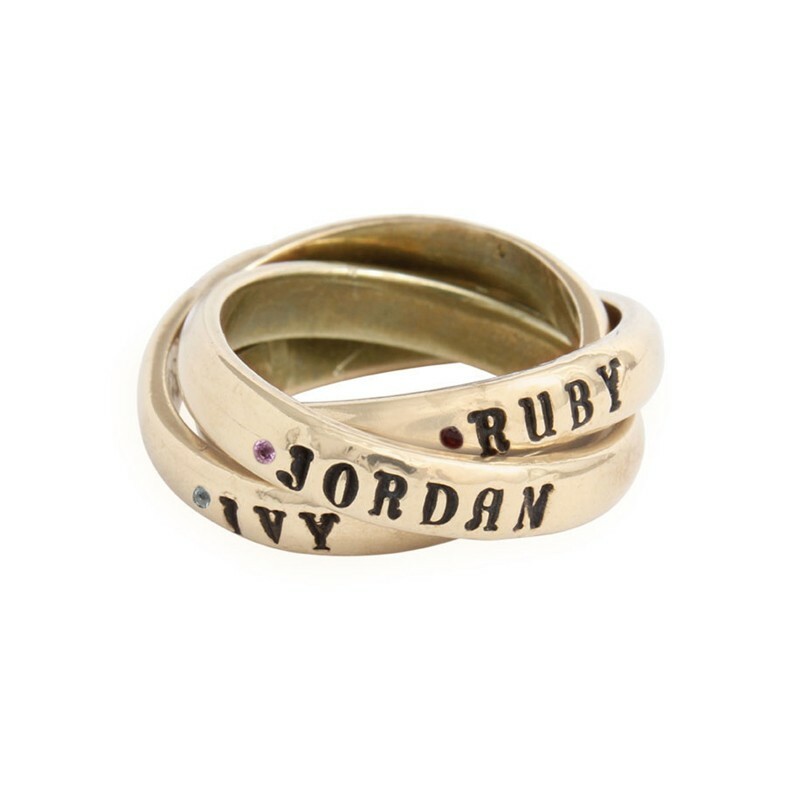 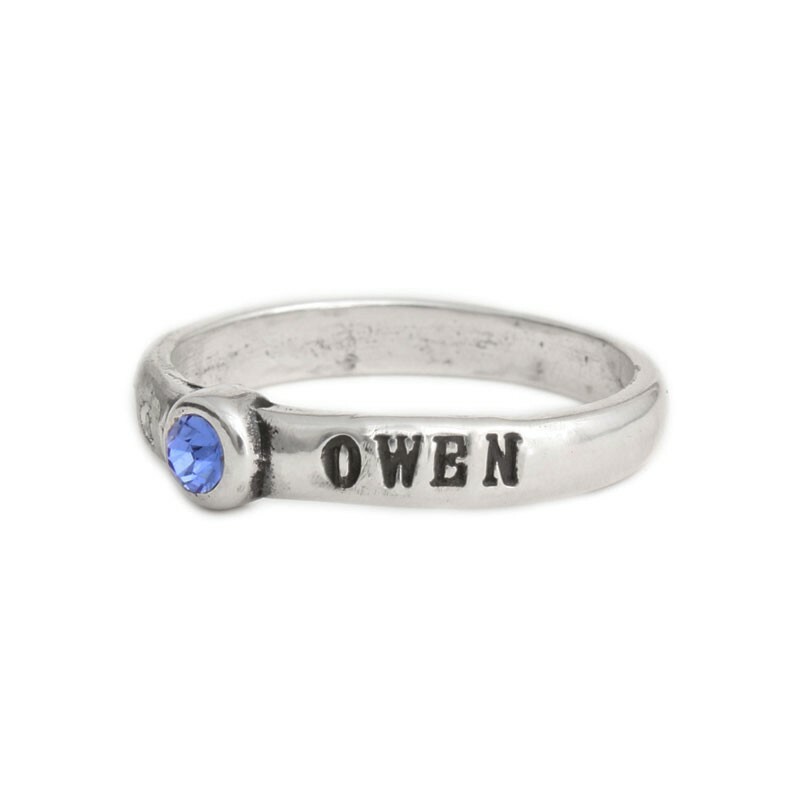 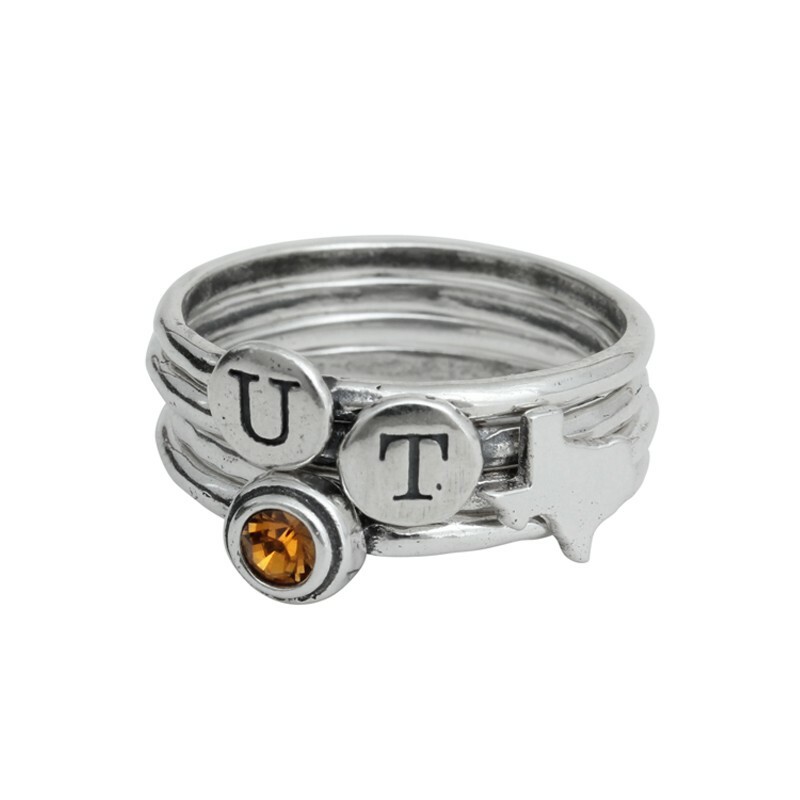 Our stackable birthstone name rings were one of our earliest rings and still continue to be popular. 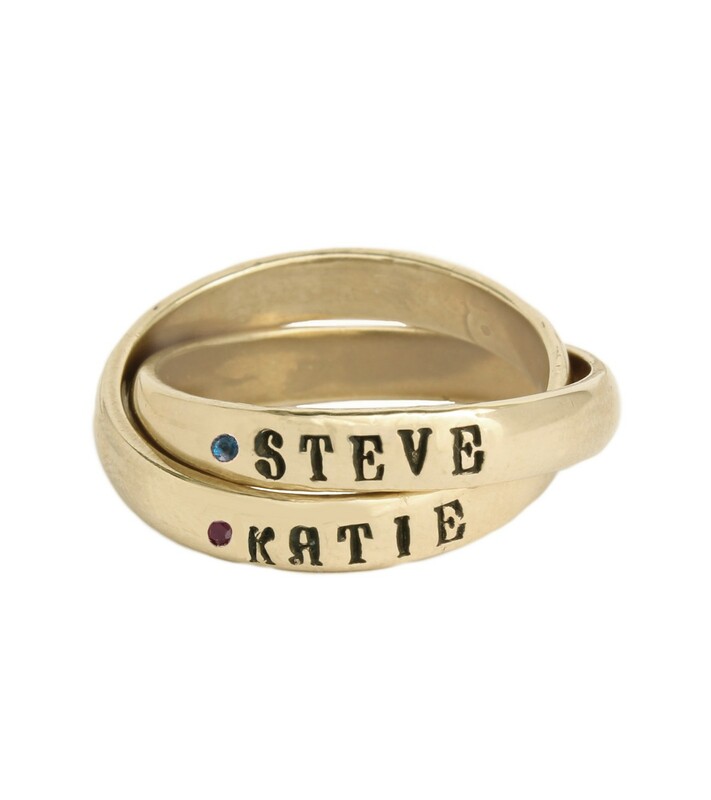 As you have more kids or grandkids, you just stack more rings! 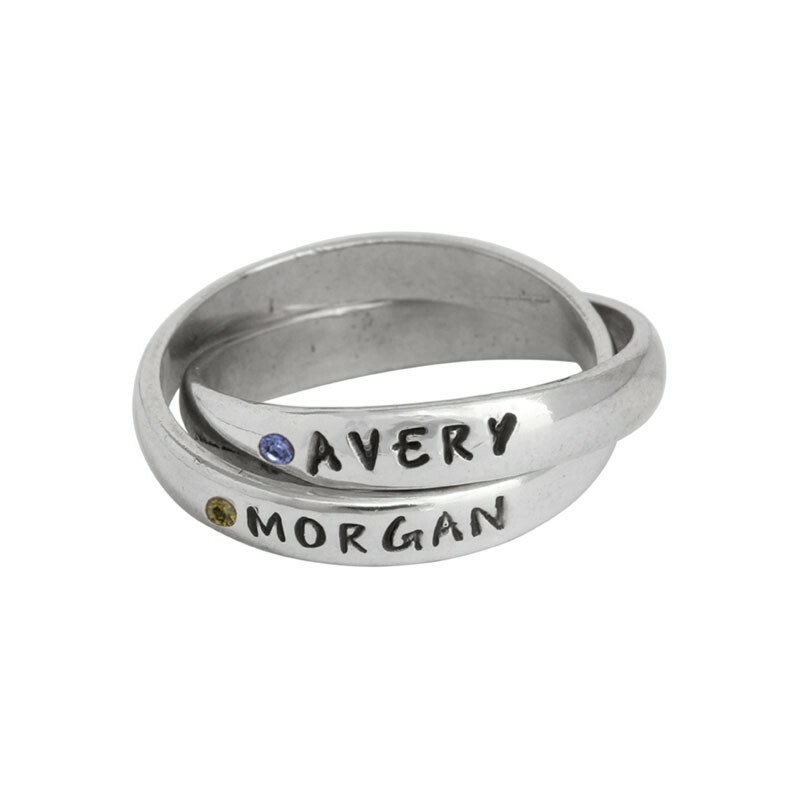 Also popular are our design-your-own silver or gold stack rings which have both initials and birthstones intermixed to create a ring special to you.